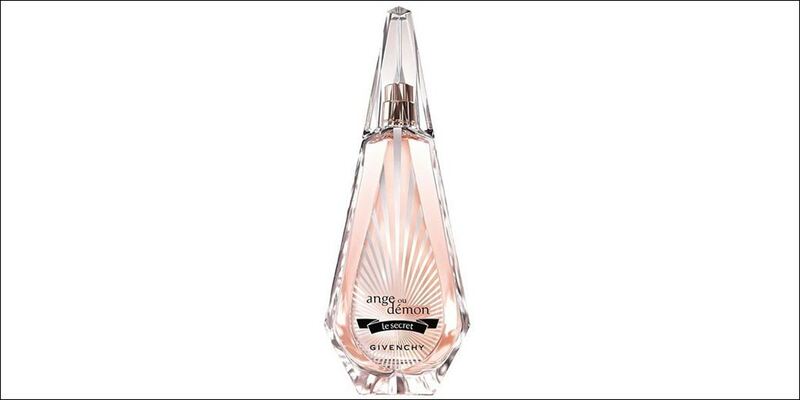 Givenchy Ange ou Demon Le Secret Eau de Parfum offers a glimpse into a fascinating realm, revealing a woman’s perfume full of grace and elegance. This women’s Eau de Parfum is a perfect companion for a dazzling woman, pure and mischievous all at the same time. Available to buy as an Eau de Parfum spray for women, either online or in-store from Scentstore – an authorised Givenchy UK retailer.